Undertaking any plastering work, including plaster boarding & skimming. Free estimates. All types of plumbing & heating undertaken. 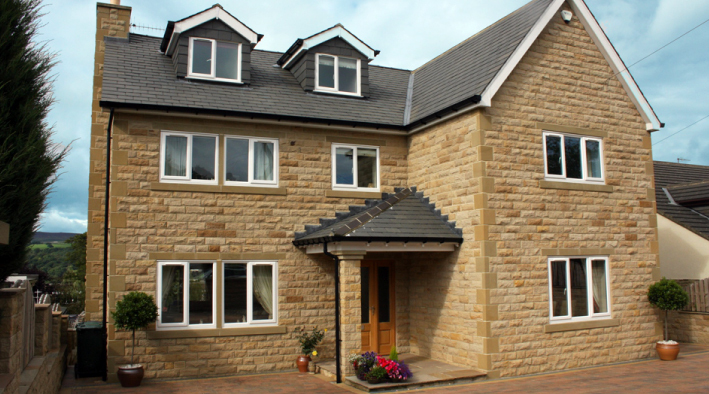 MAS Design specialise in producing plans for projects such as home extensions and new houses. They have undertaken hundreds of projects both locally and nationally.